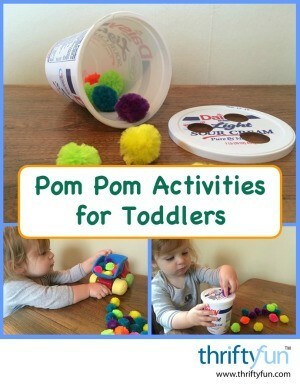 You can make your own or buy pom poms at the craft store. 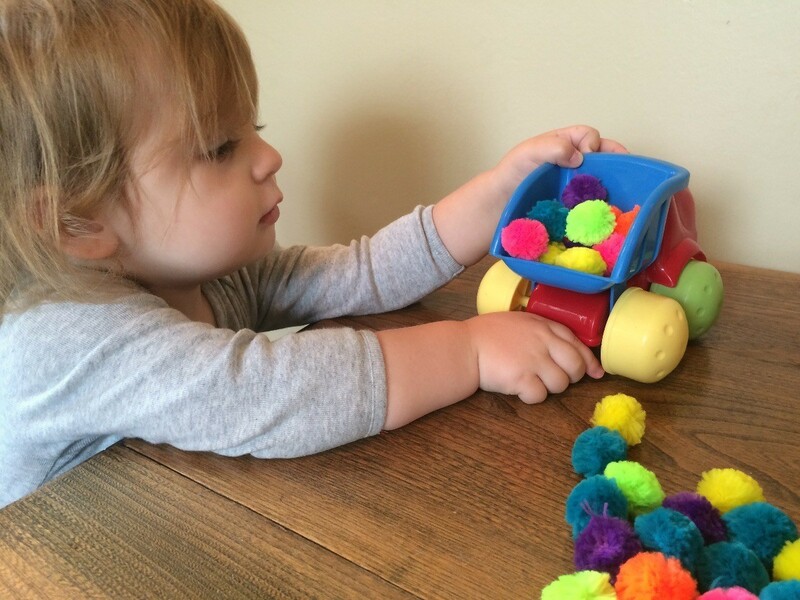 These soft fluffy craft supplies also make great kids' play stuff. This is a guide about pom poms for toddler play. 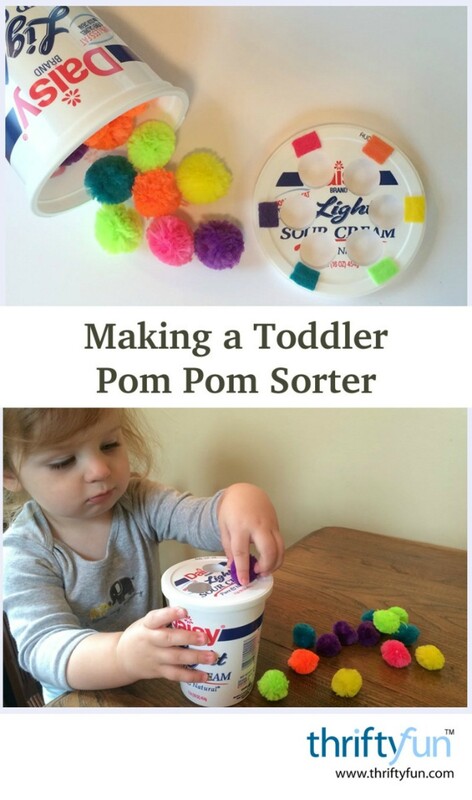 This is a guide about making a toddler pom pom sorter. 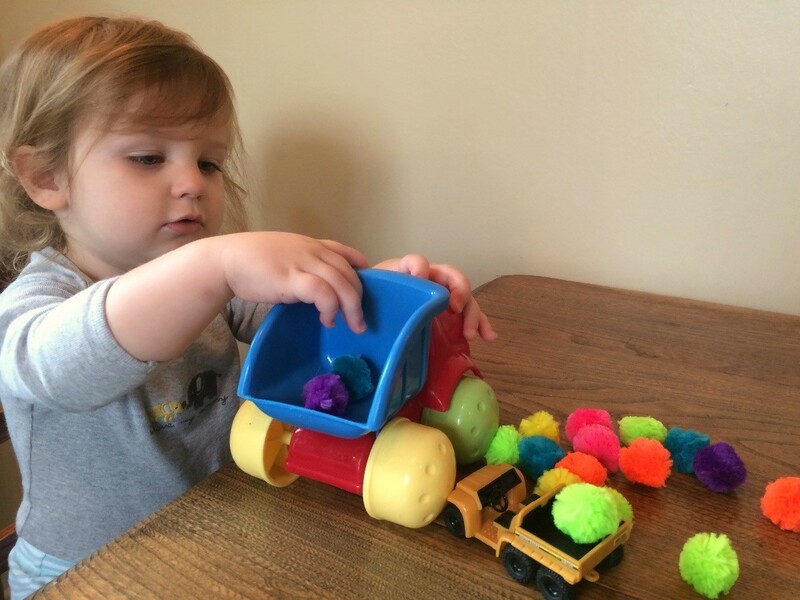 Teaching your toddler dexterity and colors is easy with this homemade sorter.